Due to work being undertaken by BT, the following road closures will be in place in Hambledon next week. Work will take place between 09:30hrs and 15:30hrs. Access will be maintained (via a manned barrier) for pedestrians, emergency vehicles, residents and businesses. Stagecoach are not aware of any disruption to the 503 bus service through Hambledon, so presumably, the bus will be allowed access via the manned barrier. The Village Shop will be open as normal. Given the disruption they will especially appreciate your continued custom. As part of the resident-funded installation of broadband to Hydestile, Openreach and their contractors have been working hard this week in Home Farm Road, Busbridge, at the Crossroads and at Hydon Heath. 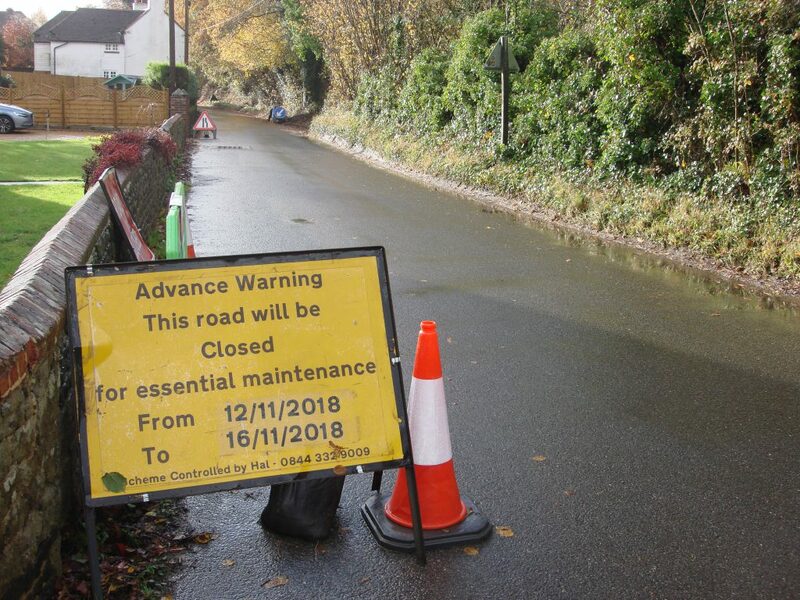 Technically there have been some challenges in Hambledon Road and an underground duct will need replacing – we are told there will be roadworks next week, and a possibility of emergency road closure of Hambledon Road (north of Clockbarn Lane). This is because of the very narrow parts of Hambledon Road which prevent safe working. The closure will be short notice and hopefully for a short time. We have leveraged our good relationship with Surrey CC Highways to expedite matters and have been negotiating to reduce the inconvenience but safety trumps most arguments. 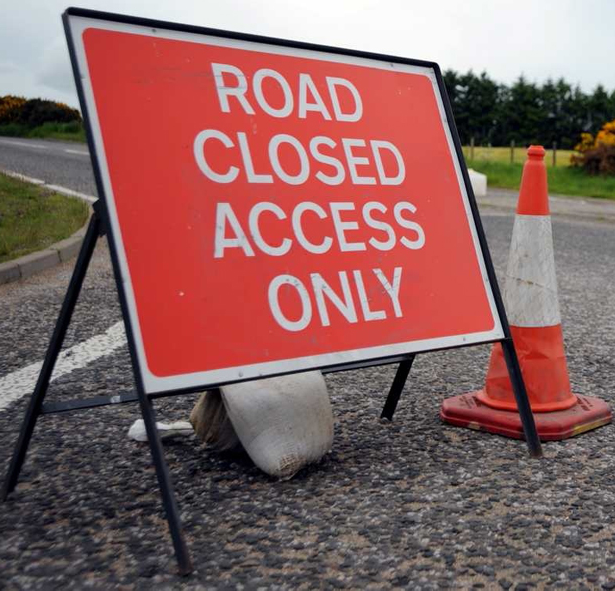 So please be understanding if you should encounter a Road Closed sign – it will be for a very valid reason. 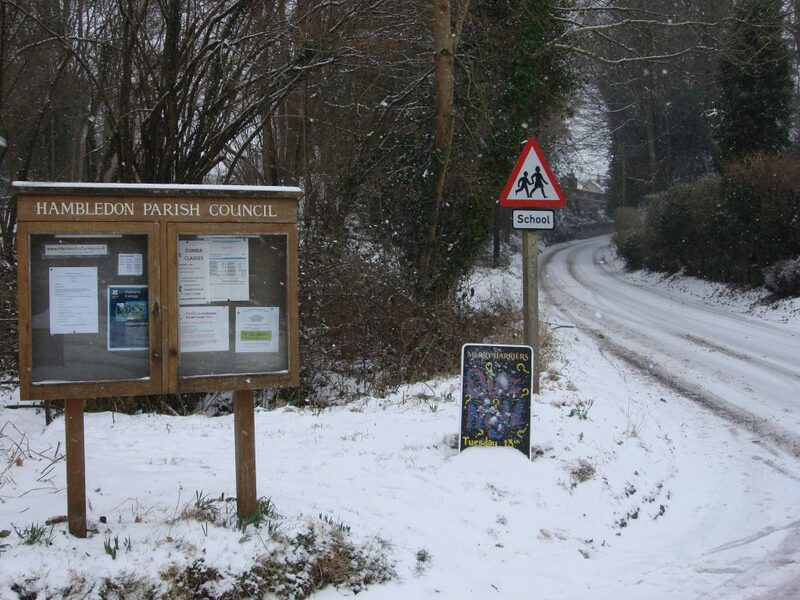 Superfast in Hambledon – What Next? Many thanks to everyone who contributed to Hambledon’s superfast broadband survey and to Jon Petersen for analysing the results. For those of you who are interested, they can be found at http://www.hambledonsurrey.co.uk/superfastsurvey/. For what happens next, read on. Peter Howell-Davies, the Hambledon Parish Clerk and Tim Forrest (representing Chiddingfold Parish Council) have met Peter Martin (Deputy Leader, Surrey County Council) and members of his Superfast Surrey team to discuss progress to date and the problems facing Hambledon and Chiddingfold. BT claim that 96 per cent of Surrey premises can now access speeds of at least 15 mbps but this is not borne out in practice. It takes no account of variations as between urban and rural areas – for example, the recent Hambledon survey of premises which get their broadband via Cabinet 6 shows that the superfast guarantee applies to only 61 per cent of them. Data issued by BT seem to bear little relation to what is happening on the ground as revealed by the actual experience of individual users, and might not therefore be the best basis from which to determine who should benefit from further Surrey Superfast intervention or BT up-grades. The results of the Hambledon survey are therefore being passed on to Superfast Surrey. Once data produced by BT (and, we hope, others such as Hambledon Parish Council) has been analysed, intervention work to make good shortfalls in coverage has to be approved by the EU. Only when this has been done can Superfast Surrey and BT move on to recommending which premises should benefit from intervention. Proposals to this end then have to be submitted to one month’s public consultation before they can be signed off. Whatever intervention package is proposed, it will have to show that it represents value for money and fairness. 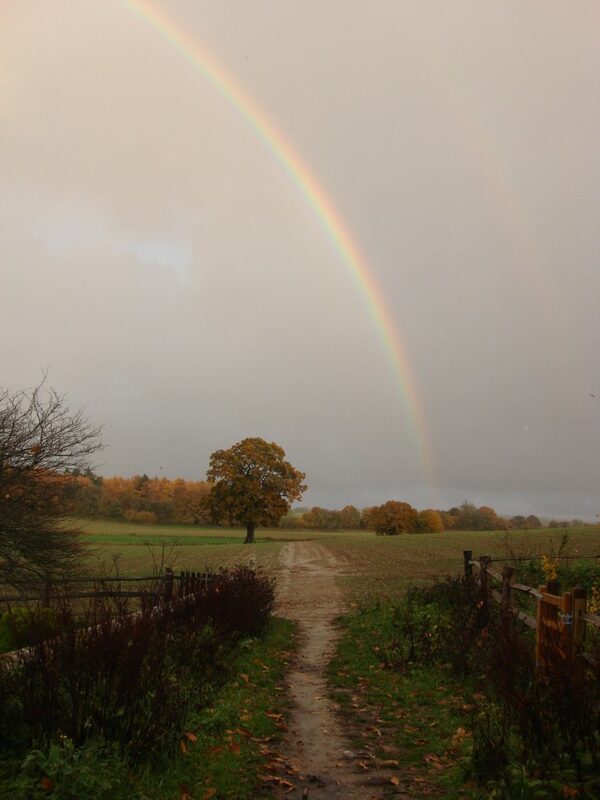 The latter criterion could prove particularly difficult in the case of what are currently estimated to be up to 20,000 disenfranchised rural premises across the county, given their location and, in some cases, the distances between them. Intervention may also be required in some urban areas. Superfast broadband is being rolled out across the country, primarily by BT Openreach but in Hambledon’s case assisted by government via Surrey County Council. Superfast, with its new fibre optic cabling to roadside cabinets, enables far greater broadband internet speeds for those residents that take up the superfast fibre service. Superfast is becoming important to many residents. As more devices such as smartphones, tablets, computers and televisions connect to the internet, the speed of the line is critical. In addition, lack of superfast broadband is impacting house prices as buyers are increasingly checking broadband speeds before buying properties. There is good news for those of us on the Wormley (01428) exchange who live within about 1.8kms of BT’s cabinet 6 (at the A283/Lane End crossroads). Those Hambledon residents have a choice to sign up for superfast broadband today – simply contact your internet service provider to upgrade immediately. The monthly cost is about the same as the older service. BUT there are a number of villagers on the 01428 exchange who are too far away from the cabinet to be able to receive superfast. The Parish Council is therefore asking all villagers to complete the following “Expression of Interest” form so that it can quantify those who already can – but in particular those who currently cannot – benefit from superfast. This information will assist it in lobbying BT and Surrey County Council which is shortly going to carry out a review to ascertain how to connect the “hard-to-reach” properties and enable all villagers to receive superfast. Responding to the “Expression of Interest” does not mean that you have to take up the service. It puts no obligation on anyone but it could help determine future needs and benefit many villagers. Superfast broadband should be covering all of Surrey by now – that was the ambition of Surrey County Council back in 2014 – with promises of 99.7% being able to get 15Mbps or above. That promise had a caveat that wasn’t mentioned by Surrey Council… that they aim to enable only cabinets – not all residents‘ homes. Those living more than 2km from a cabinet won’t be getting Superfast. That leaves large numbers of residents of Surrey discovering that they can’t get Superfast broadband and there is no plan for them to be enabled in the immediate future. In our area there are homes to the East (Vann) and North of Hambledon (Merry Harriers area) that are beyond 2km from the cabinet on the Petworth Road – Superfast Surrey (Surrey County Council) say they are reviewing this (see letter below). Areas of Milford are also excluded. So the Surrey CC dream is not quite reality. There is a faint glimmer of hope for those left behind. Surrey County Council have announced their OMR (Open Market Review) – a plan to see who is left behind without Superfast capability. One could ask how they commissioned many millions of pounds worth of broadband expenditure without knowing the scope of their intervention. Surrey County Council has now finished the main phase of its Superfast Surrey Broadband programme to bring fibre broadband to those areas in the county not included in commercial roll outs. In December 2014 it was decided that before any further decisions could be made with regards to the outcome of slow speeds review, the Superfast Surrey team had to focus on the completion of the main phase of the contract and identify options for using any remaining funds to enable a decision to be made on the future scope of the programme. Options were developed that not only acknowledged Openreach’s analysis of premises with slow speeds in the Superfast Surrey deployment area but also took into account feedback from residents and businesses in the commercial rollout area that were not covered by the fibre network or who were on slow speeds. Updates to the website will chart the progress of Openreach in the privately funded project to build two new fibre broadband cabinets at Hydestile and Hydon Heath. 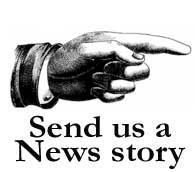 We’ll have some news on Openreach’s next steps in the near future. Following our Campaign in February, Openreach reversed their decision not to upgrade the street cabinet no.26 next to Milford Station. This cabinet went live last month and is now Fibre enabled. Residents that suffered speeds of less than 3MBps are now enjoying real speeds of upto 70MBps. 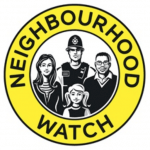 The campaign success was undoubtedly achieved because of the strong resident support that we received, with over 90% of the 140 Enton/Rake Lane area households and businesses who will now benefit having signed up to our campaign. Community power does work. We are thankful too for support from Peter Martin, Deputy Leader of Surrey County Council. A number of residents of North Hambledon on the Wormley exchange have contacted me – they should be able to get superfast broadband Infinity now that Wormley upgrade to fibre is complete, as promised by Superfast Surrey (Surrey CC). However residents are gradually discovering, one by one, that they won’t get super fast broadband at all. 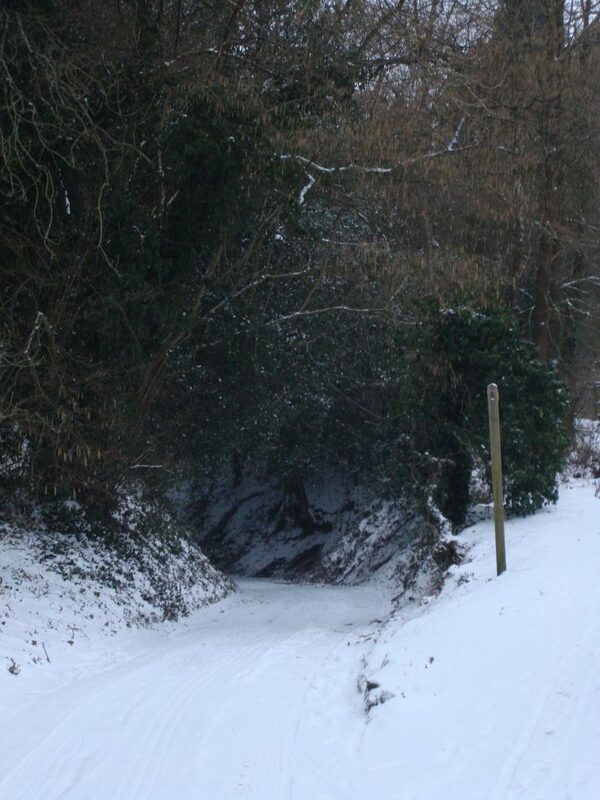 This is mainly for people 1.5km beyond cabinet 6 on the Petworth Road on the edge of Hambledon. This means anyone near the Merry Harriers or North of there, or outlying areas such as Vann will not ever get super fast. My message to residents in such a situation is to contact me Email me and I’ll happily put you in contact with others in similar position. My advice is also to contact the Superfast Surrey Team and ask in strong terms: “where’s my Superfast? – you promised 99.7% of Surrey would be covered?” The person to contact is the Senior Digital Officer Lucie Glenday. She will delegate but in my experience all her team are not empowered to answer questions other than the FAQ on their website – which don’t tell us anything new. They say there is a review going on, but one could ask why they did not anticipate so many people were not covered by their Superfast plans that requires them to have an additional review. (we calculate over 2000 in SE Godalming alone). Their website also says they plan to develop alternative solutions for the excluded residents. I have yet to get anything tangible from them to qualify exactly what Superfast Surrey consider as an alternative. As of July, they have no alternative solution. Following our intervention, Openreach recently agreed that they will fibre upgrade street cabinet no.26 at the junction of Rake Lane and Station Lane. This is a complete reversal of their earlier decision not to do so. It has undoubtedly been achieved because of the strong resident support that we received, with over 90% of the 140 Enton/Rake Lane area households and businesses who will now benefit having signed up to our campaign. Community power does work. We are thankful too for support from Peter Martin, Deputy Leader of Surrey County Council. There are a further 80 households and businesses currently served by cabinet 26 that are simply too far from it to benefit from the upgrade when it happens later this year. In addition, there are another 59 properties served by street cabinet 48 (located towards Busbridge, and which is already fibre-enabled), that have seen no benefit. Properties beyond about 1.5 to 2 km from their street cabinet see little or no advantage from fibre upgrade as any speed benefits are lost on the final “journey” from the street cabinet to the front door as data passes along copper or aluminium wire. 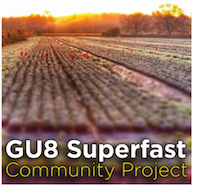 Our campaign focus is getting a solution for these 139 households/businesses spanning 13 different GU8 post codes. So far, we have an average of 68% of those households/businesses signed up to our campaign. This is a significant achievement but we are making efforts to increase it. Where are we with BT/Openreach? 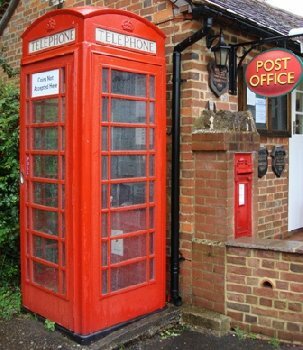 Hambledon has now got Fibre enabled to Cabinet 6 of the Wormley Exchange. The first residents to use the service are seeing speeds of upto 35Mbs (once they sign up to the increased tariff and extra box installed). The closer to the cabinet the higher the speed possible. Cabinet 6 on Petworth Road is not too far from the Wormley Exchange at the top of the hill near the bridge over the Railway. 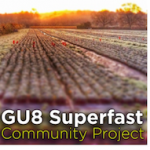 For those residents that are not in the scheme (particularly those to the North of the Village, Feathercombe, Hydestile, & Enton) go here www.GU8Superfast.co.uk to see the campaign to get SuperFast enabled. 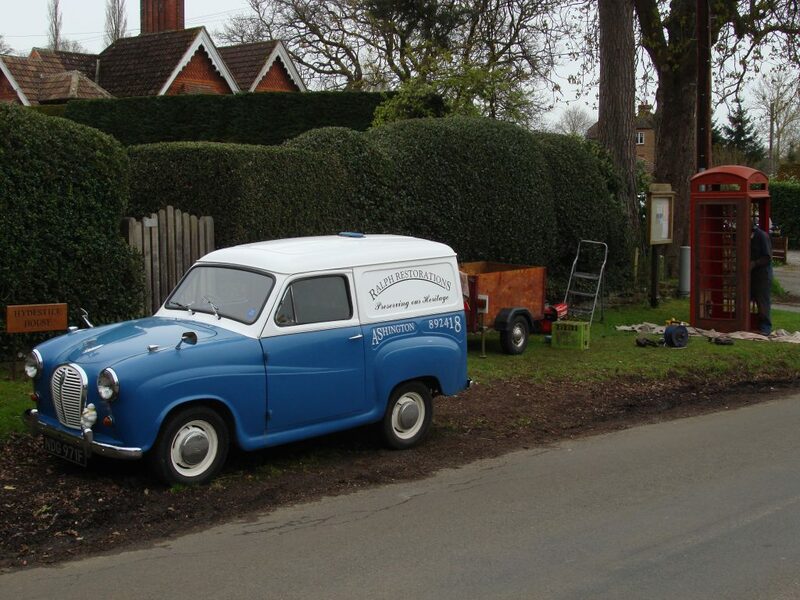 The Surrey Superfast Broadband Team have a website. It has a Postcode Checker so you can see if your line is going to be upgraded. Beware, the system is a little clunky, and it seems to me that the Wormley Exchange (01428) is part of the Surrey CC Project BUT I can’t find any information that indicates that those village residents on the Godalming Exchange (01483) are part of the project. My deduction is that 01483 lines will have to wait for the BT commercial roll-out of fibre. The cabinet at Milford Station, for example, that serves Salt Lane is not due to be upgraded until March 2014. 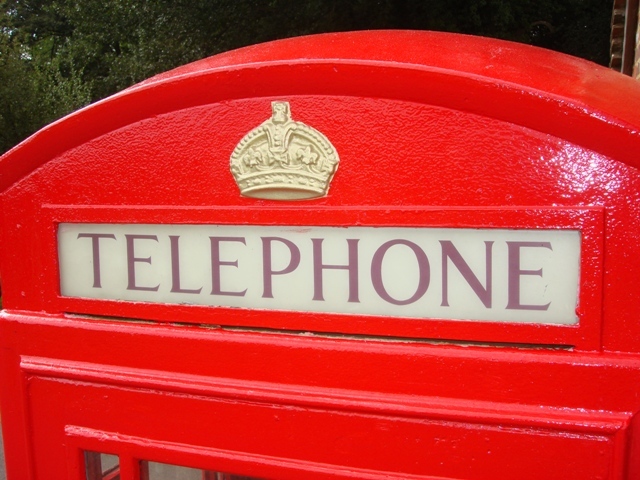 The red phone box outside Hambledon Post Office and stores has been given a repaint by BT, with the Crown picked out in gold in this Queen’s Jubilee and London Olympic year. The kiosk, which is of the iconic K6 design, was given listed status by English Heritage in October 2010. Recently the paint had peeled and faded and the parish council requested a repaint, which was carried out two weeks ago. The interior has also been repainted. BT had proposed removing the kiosk three years ago because the number of calls made from it had declined with the widespread use of mobile phones, but this was resisted by the council and others. The parish council asked English Heritage if would consider listing it and an inspection was carried out. The kiosk is of the classic design by Giles Gilbert Scott and was first introduced in 1935 on the occasion of King George V’s Silver Jubilee. English Heritage concluded that the Hambledon box, situated in a picturesque landscape next to a pond and post office, within a conservation area and an Area of Outstanding Natural Beauty, “contributes to the exceptional rural setting in which it stands”. It was given Grade II listed status. It now looks splendid with its fresh coat of paint. Although the box cannot now be removed, BT may remove the phone apparatus, subject to further consultation, sometime in the future. So please pop in and use it. It makes a pleasant change from a mobile phone. But remember: you will have to buy a phone card from the village Post Office as the kiosk no longer accepts coins. Surrey County Council is following a competitive dialogue procurement process to select a private sector company to extend the roll-out of broadband in Surrey to those areas that are not commercially viable for the private sector to invest alone. The aim is to ensure that homes and businesses can access superfast broadband and make use of the benefits it offers, no matter where they are located in the county. Final proposals were received from two bidders in June. These provided detail on issues such as technology, deployment, speeds and cost. The proposals were evaluated against a set of criteria, which took into account both cost and quality to find the best solution for Surrey. On 24 July 2012 Surrey County Council’s Cabinet considered the proposals and took the decision to award the contract to the preferred bidder. The project is now in a ten day standstill period, as required by the Public Contracts Regulations (2006). The contract will be finalised with the preferred bidder and signed during August. At this point the County Council will be in a position to provide further details around this ground breaking, superfast broadband contract for Surrey. 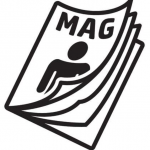 A joint press release shall be issued with the Supplier and a bulletin will be circulated to provide information. Surrey County Council will work with the Supplier to develop the deployment schedule. Information on where and when superfast broadband will be deployed will be available in the Autumn. If 30 or so people register interest it may make the difference. 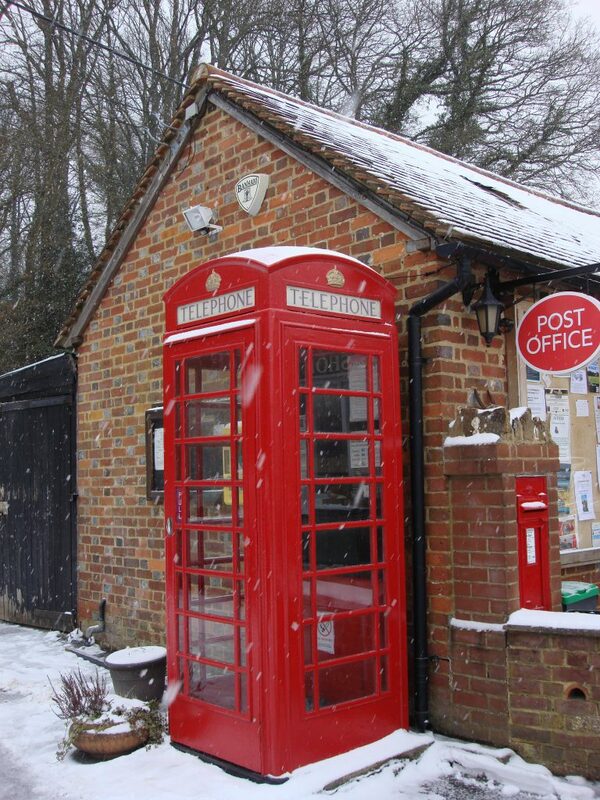 The traditional red phone kiosk outside Hambledon Village Shop has been given a Grade II listing by English Heritage on the grounds of its architectural and historical significance. 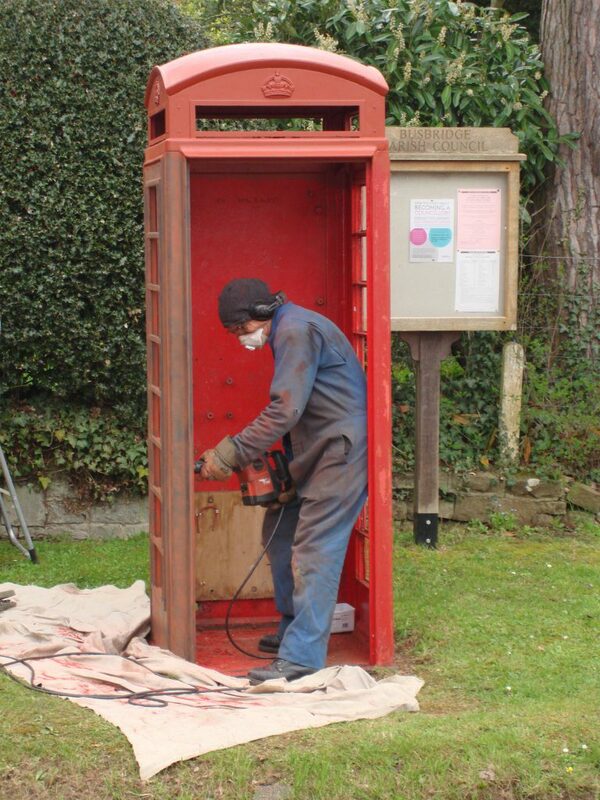 The listing gives the box protection from removal at a time when British Telecom is reducing the number of public phone kiosks across the country. In 2008 Stewart Payne asked English Heritage to consider listing the kiosk on behalf of Hambledon Parish Council, giving reasons why the kiosk should be protected.